Trinity Farm Riders all cam home with ribbons from their hard work at the UPHA Academy Winter Tournament Horse shows!! Congratulations to our Champion, Reserve Champions and multiple ribbon winners who braved the weather this winter to participate in this Academy Show Tournament!! You ROCK!! 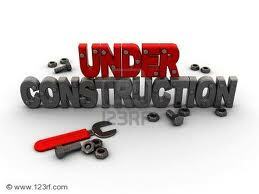 Hi Riders and friend, the website is under going a facelift. You may receive some test blogs – no alarm – we are coming back up better than ever with new areas of interest. Send us some feedback and share us on Facebook and Twitter!! The farm will host it’s 4th Annual Spring Recital this Sunday May 20th at 2pm. You’ve been to dance recitals, piano recitals well why not a riding recital we said and the idea has grown into an annual event! Riders are going to be showing off thier skills and setting goals for the year. Come and join us! Our 2012 Adults Only Horse Camp! Click to download the 2012 Adult Horse Camp Flyer. A $25 deposit per camper is required at time of reservation. Things you may want to know about Trinity Farm and Horse Camp… The Trinity Farm gang has been involved with riding and horses as students for 20 years and as horse owners for more than 17 years. We moved to our 8.5 acres in August 2005 to fulfill a dream of owning our own place to raise, ride, train, and share the joy that our equine family has brought to us. Summer is coming, which means we are gearing up for another great season of our summer camp sessions. 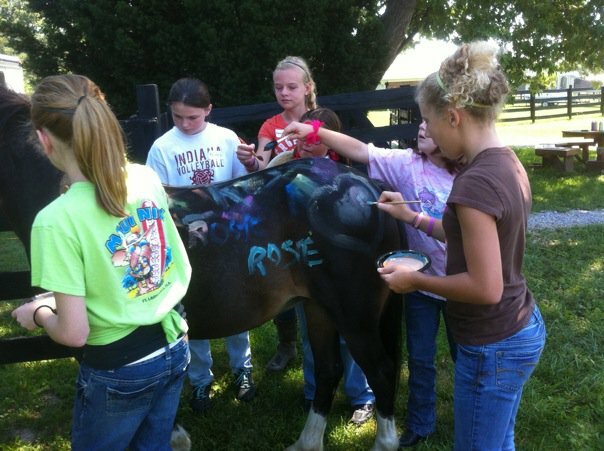 Click for more information and 2012 Summer Horse Camp registration forms. We have released the tentative schedule of the shows Trinity Farm plans to participate in for 2012, although events and dates are subject to change. 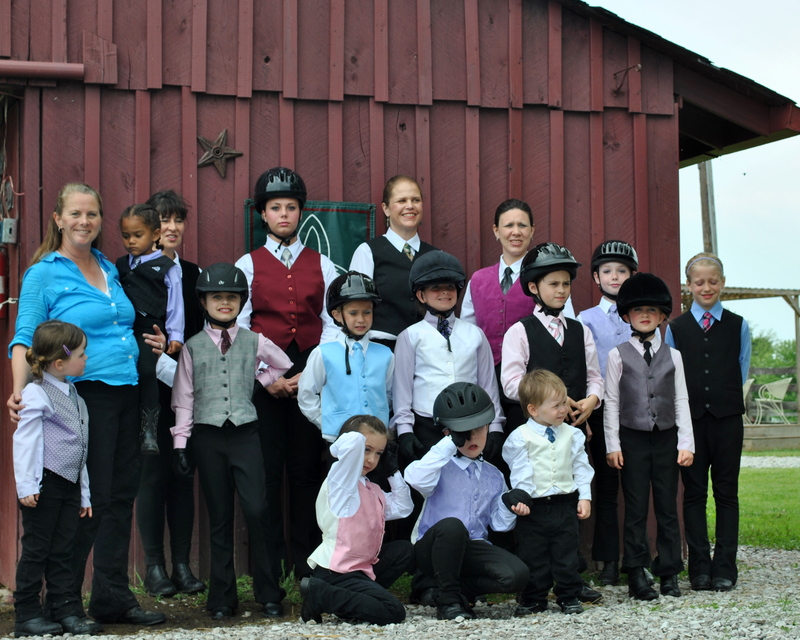 The next event our riders will participate in will be the IASHA Spring Warm Up and UPHA Academy Tournament final show, March 16 – 18 in Cloverdale, IN. Plan to attend and support your favorites.